Paul is a recent graduate from Wesleyan University, where he double majored in Neuroscience and the Science in Society Program, a Wesleyan exclusive. His academic journey culminated in a senior thesis, entitled "Doctors Without Answers: Limits, Challenges, and Dilemmas of Humanitarian (Bio)medicine and Doctor's Without Borders," for which he was awarded Honors. Throughout his time at Wes, Paul always made time to pursue his passion for teaching. He was a campus Peer Advisor, who coached students on everything from organizational skills, to exam prep and test taking strategies. Paul also coached with "Let's Get Ready! ", an SAT prep organization that prepares low-income students for the SAT. In addition to his subject area expertise in Biology, Chemistry, and the SAT, Paul prides himself on his ability to teach study skills, and adaptable learning strategies to students of all different learning styles. At his tutoring sessions, Paul promises warmth, engagement, and hopefully a few laughs. 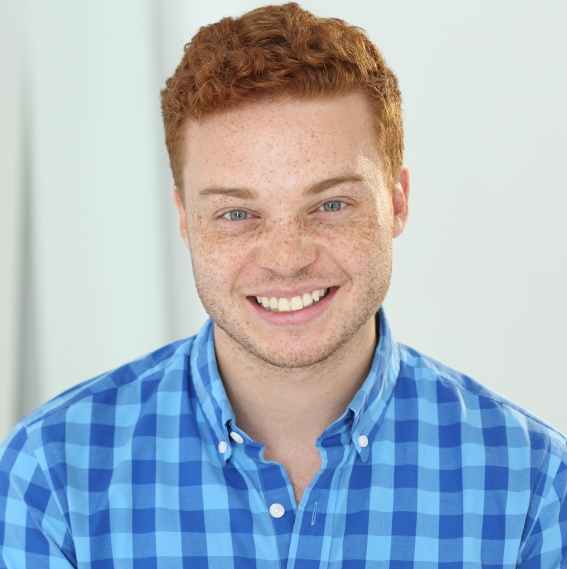 When not tutoring, Paul is a professional actor/singer based in NYC.